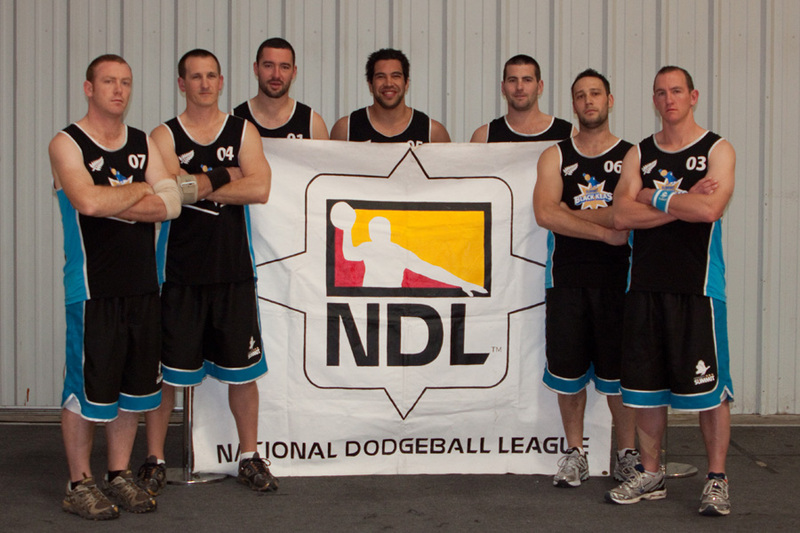 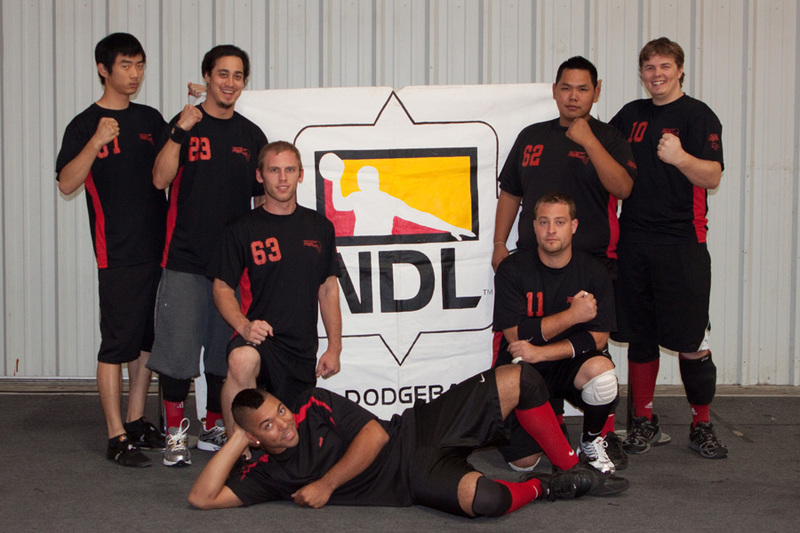 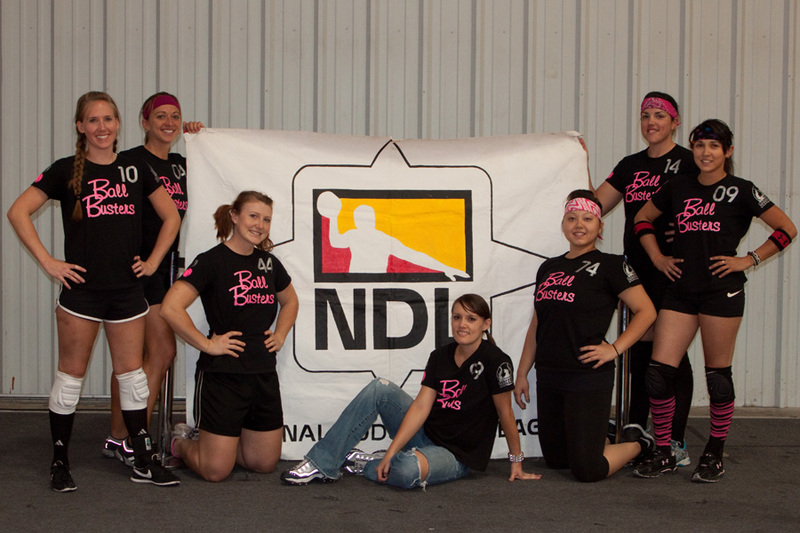 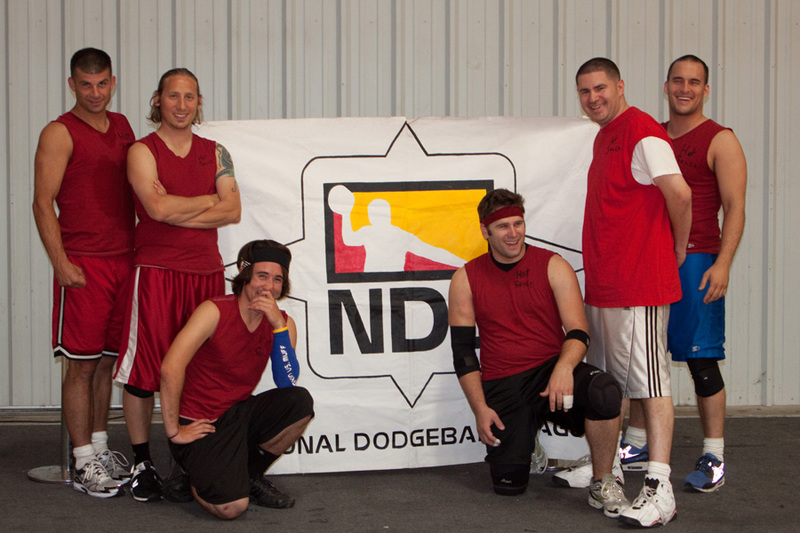 Receive future DWC info, our NDL newletter and dodgeball event announcements. 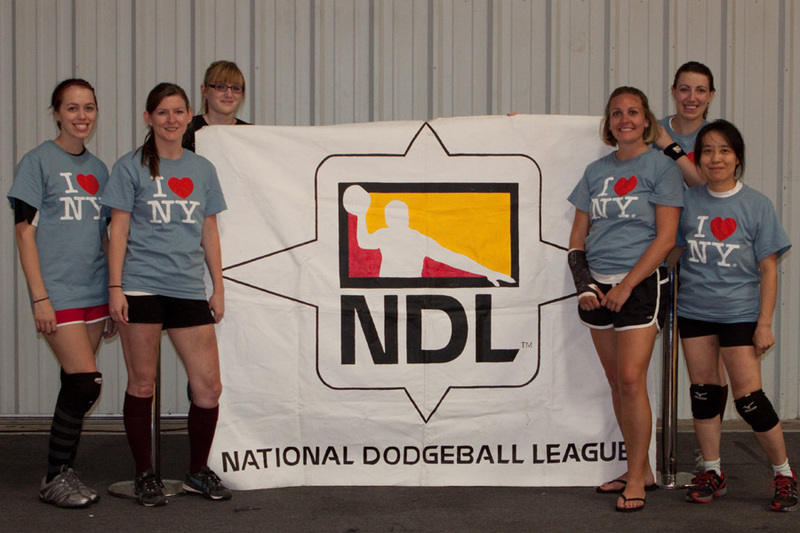 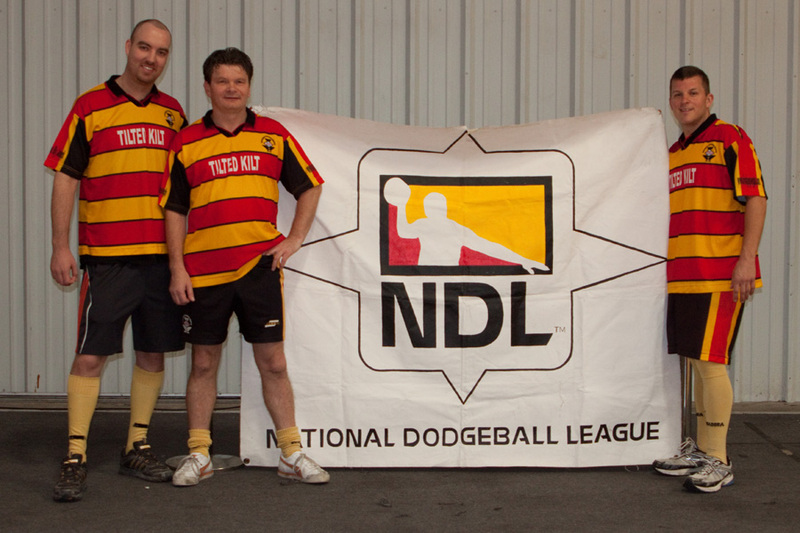 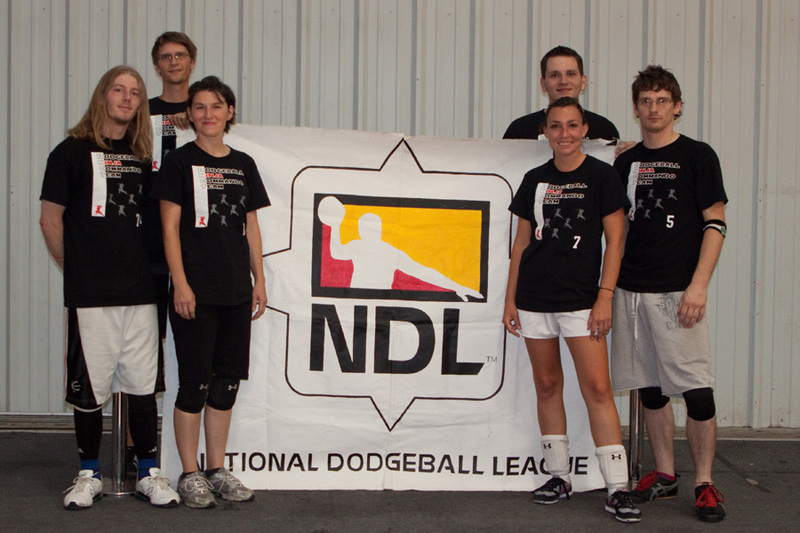 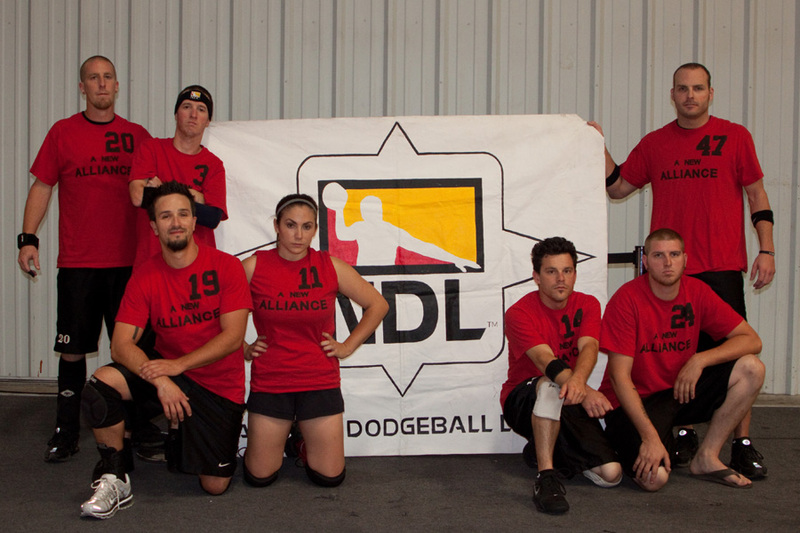 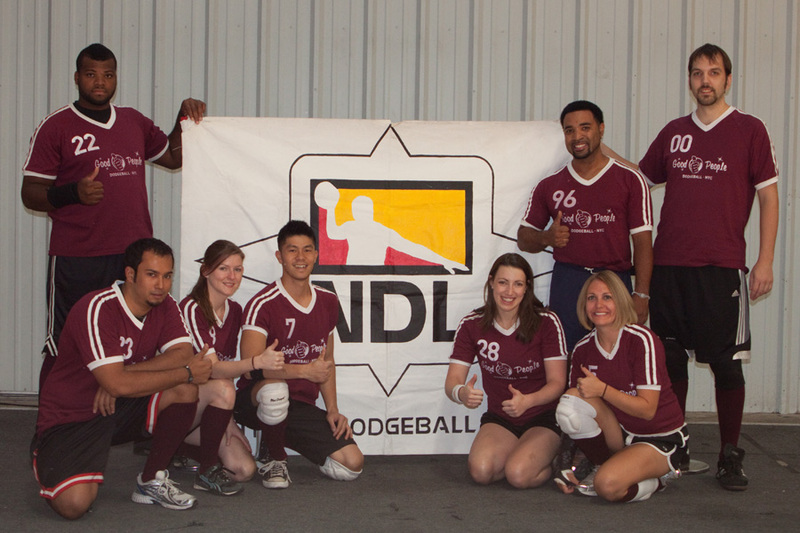 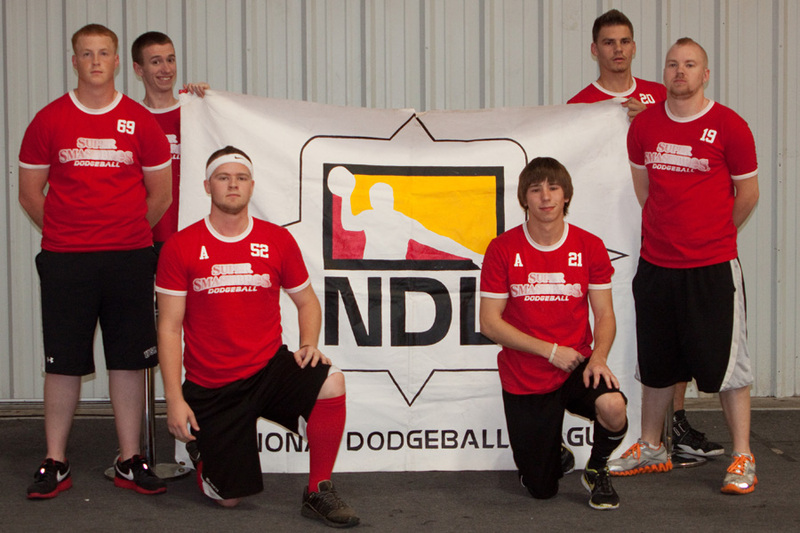 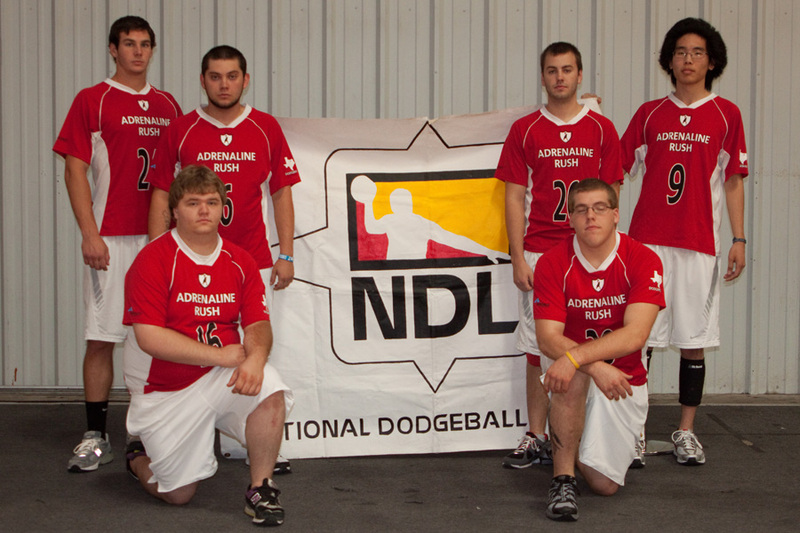 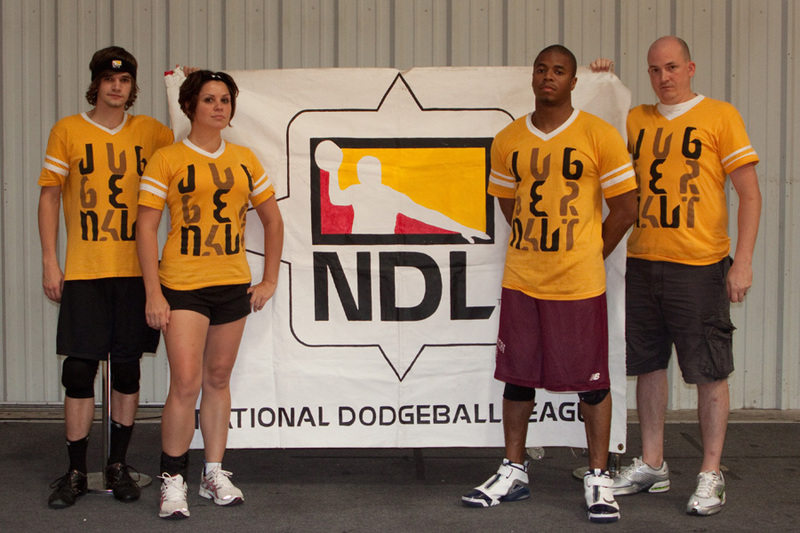 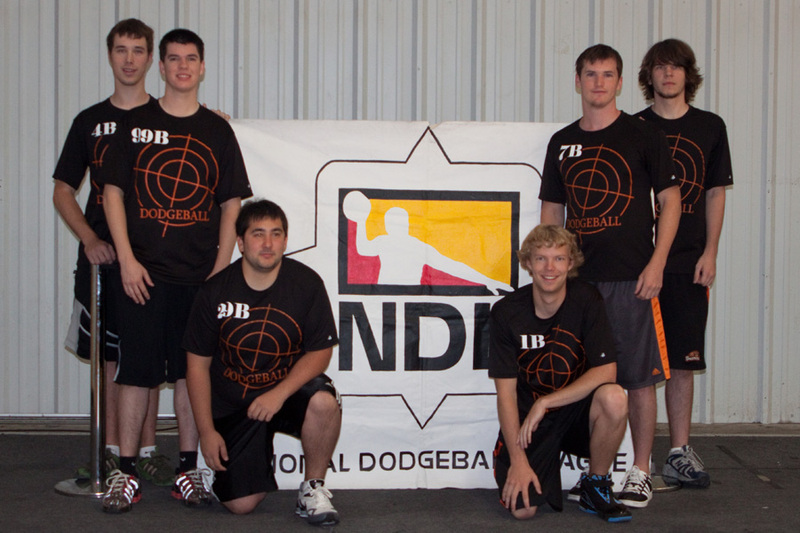 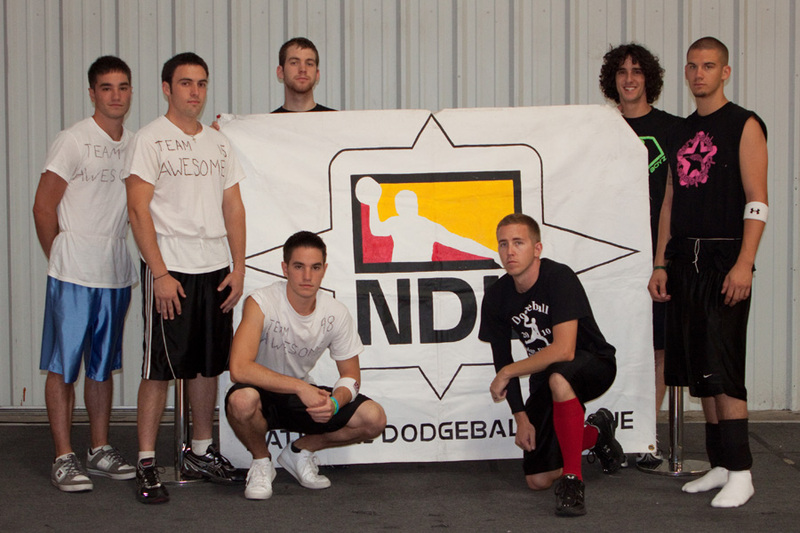 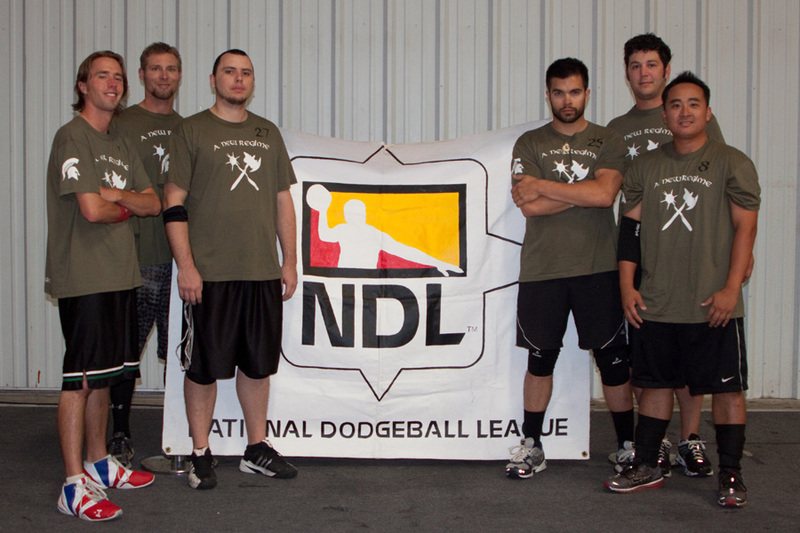 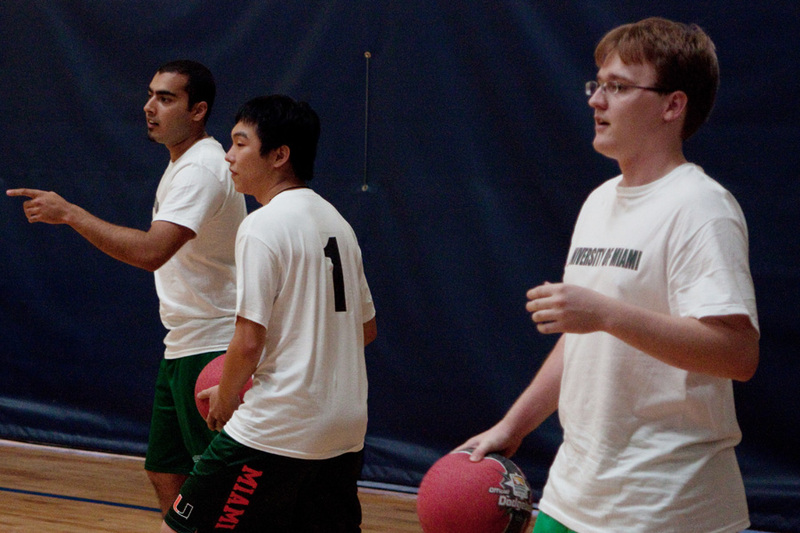 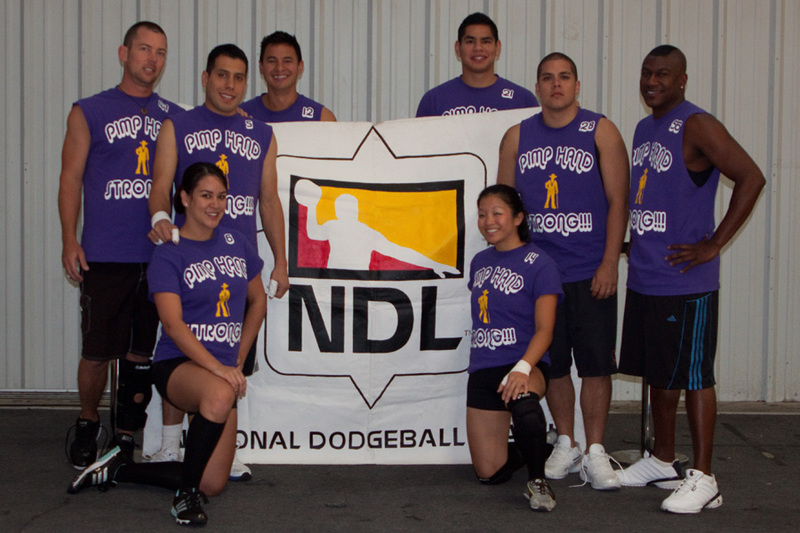 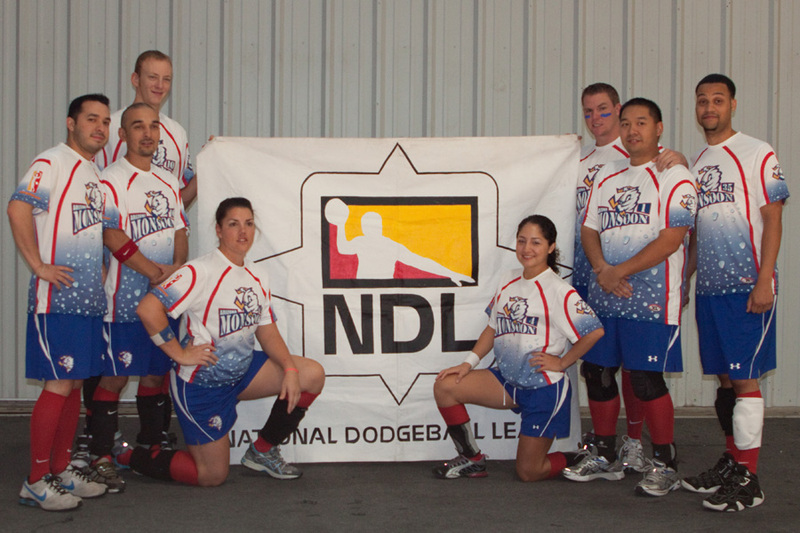 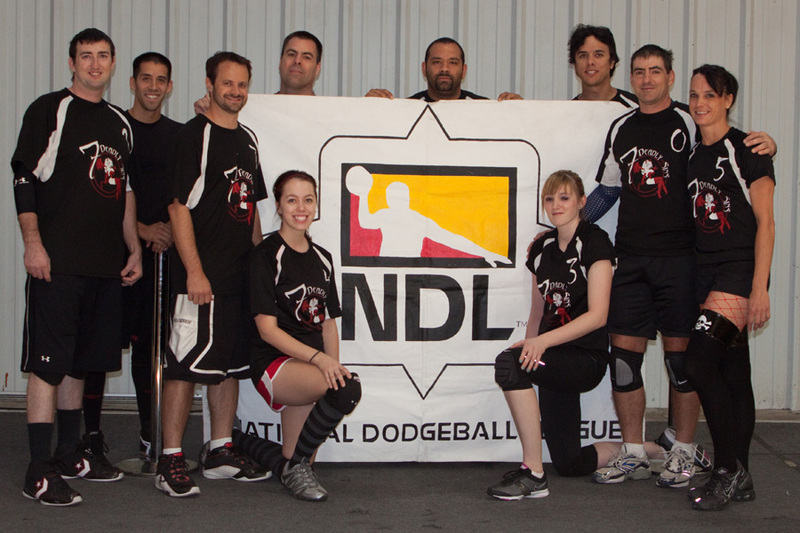 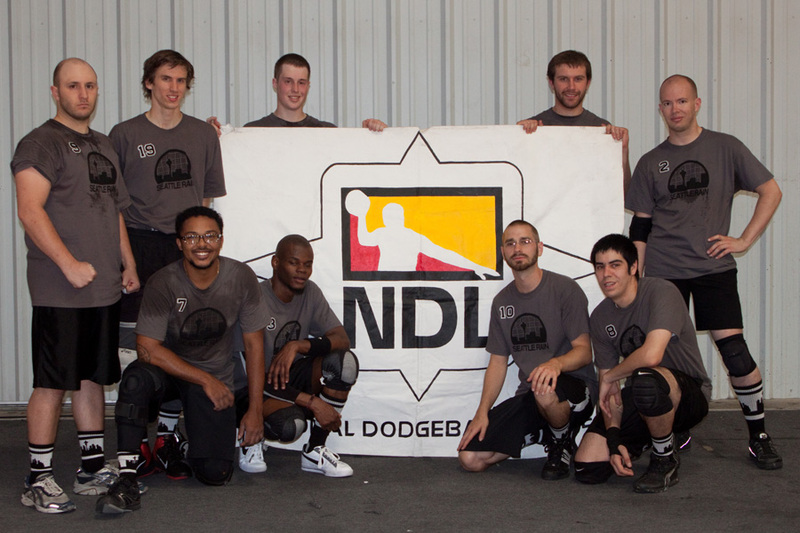 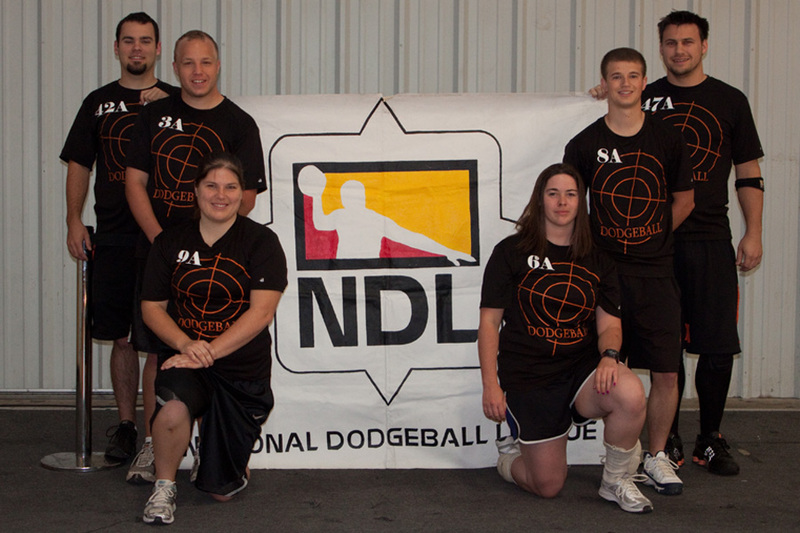 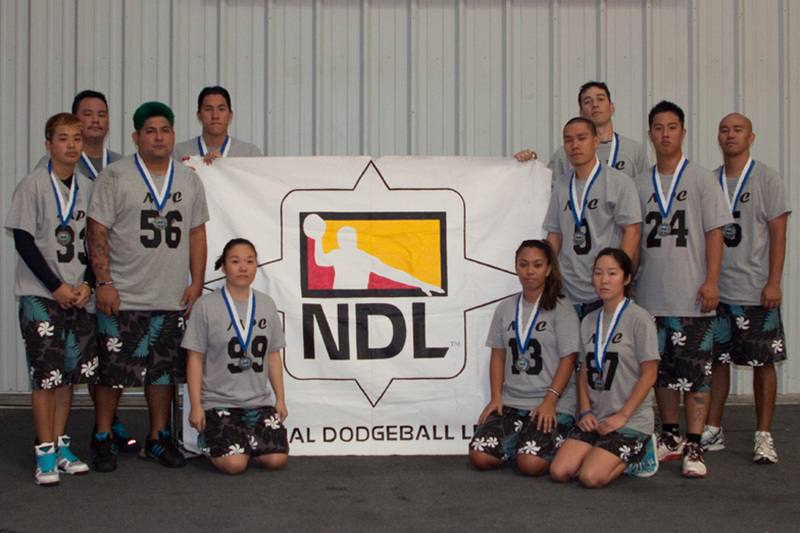 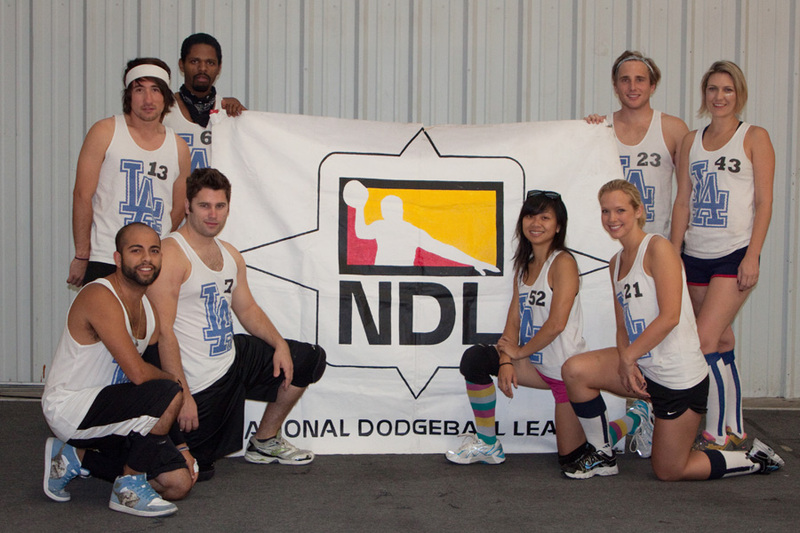 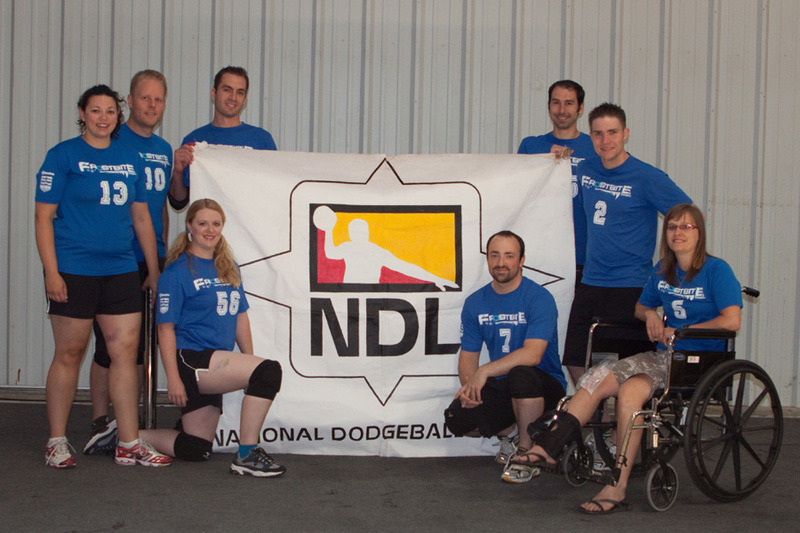 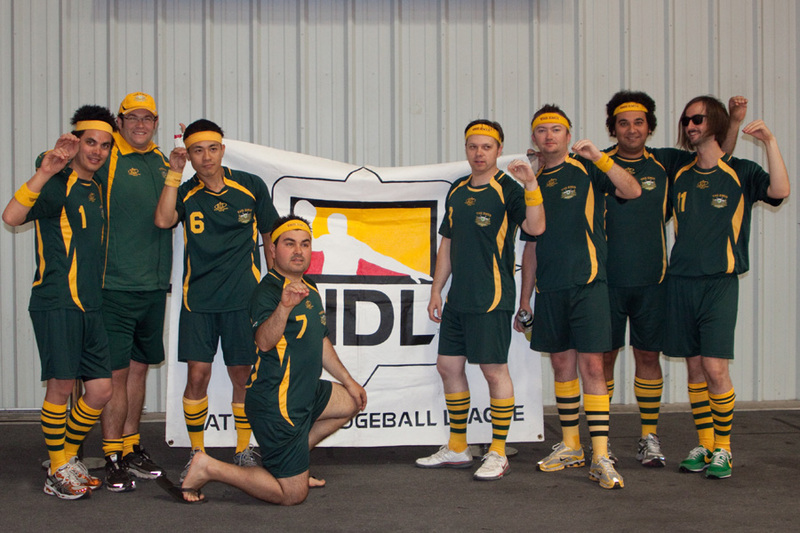 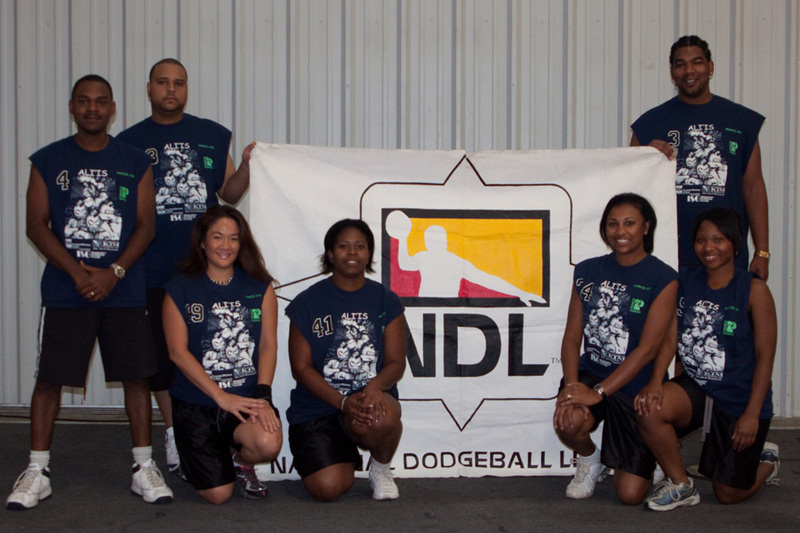 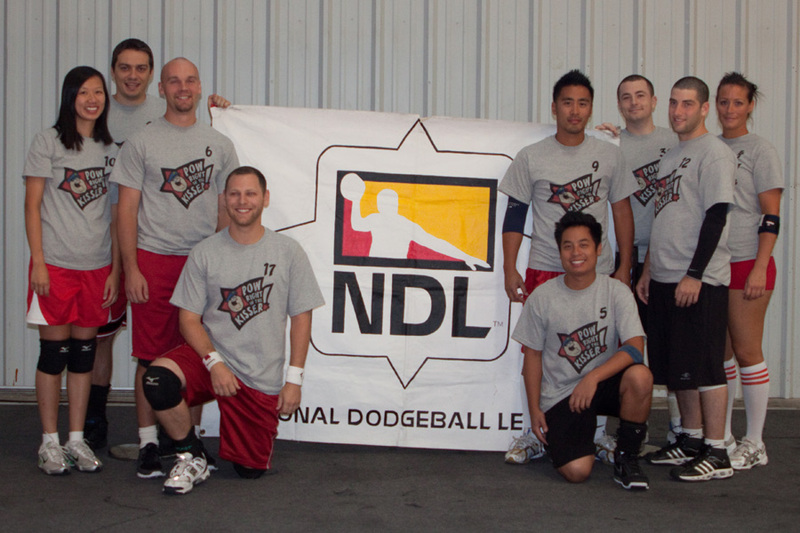 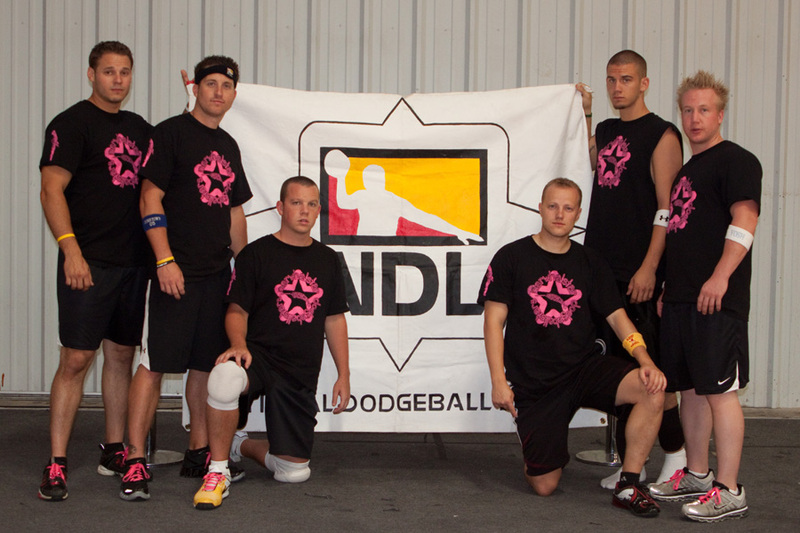 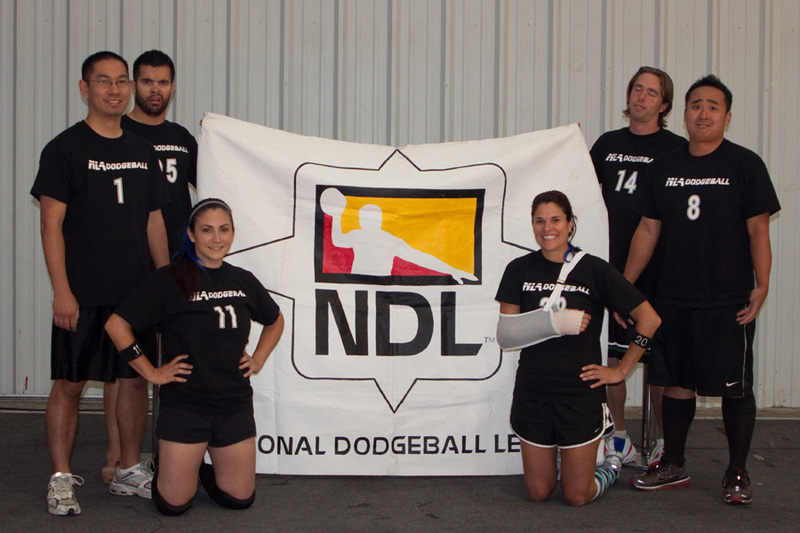 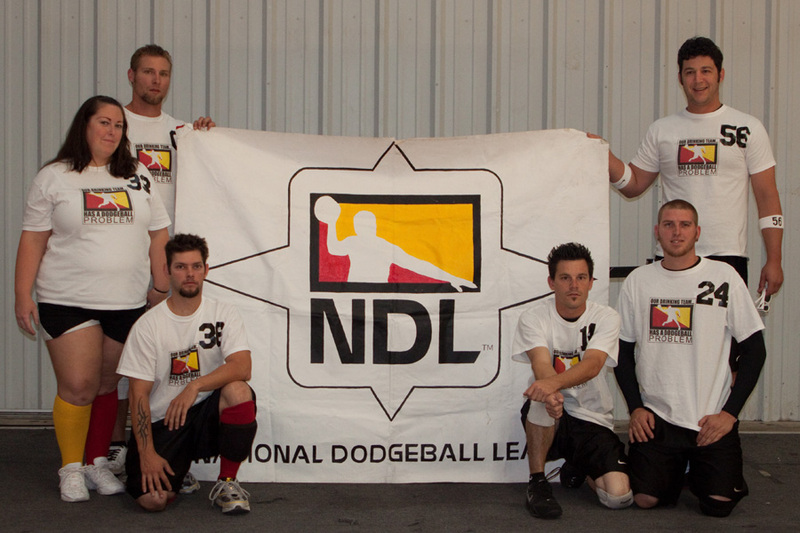 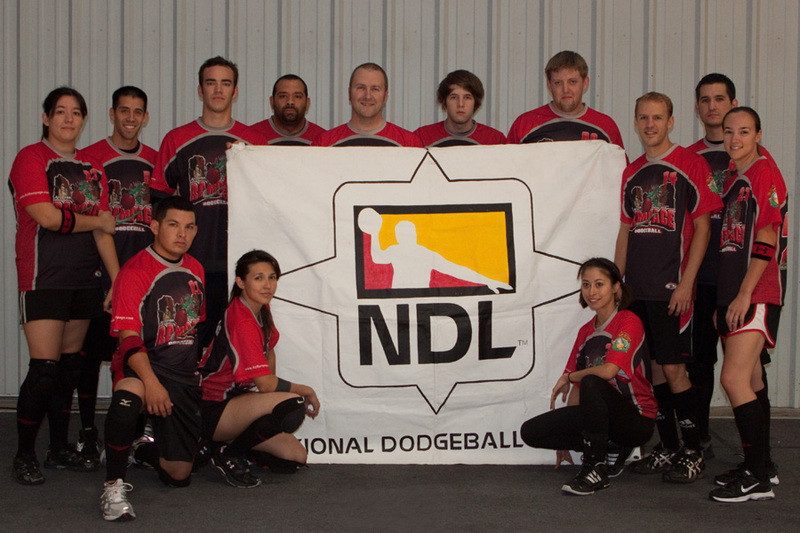 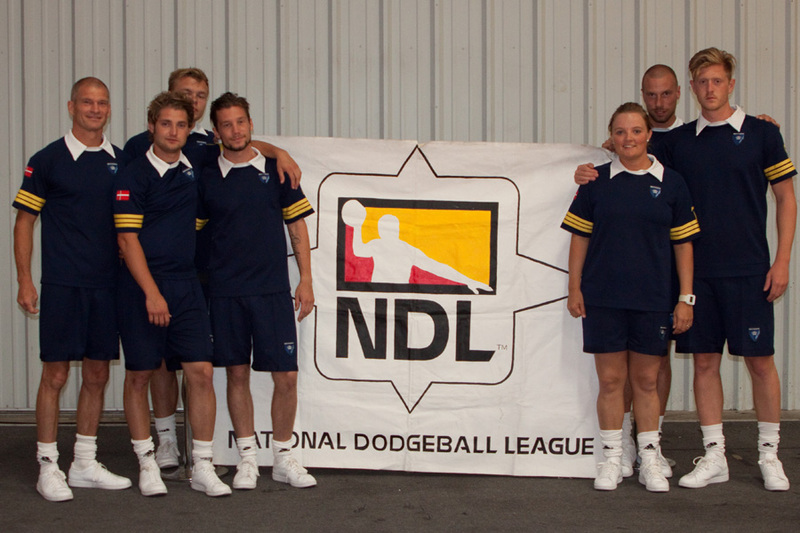 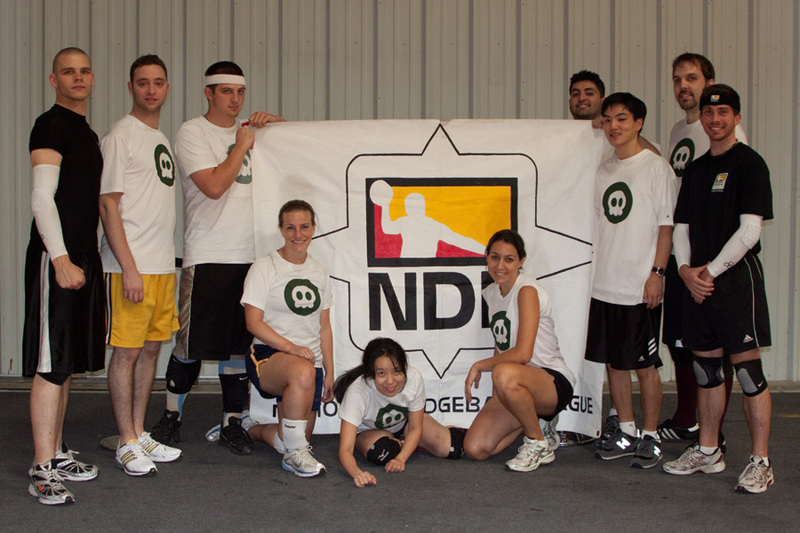 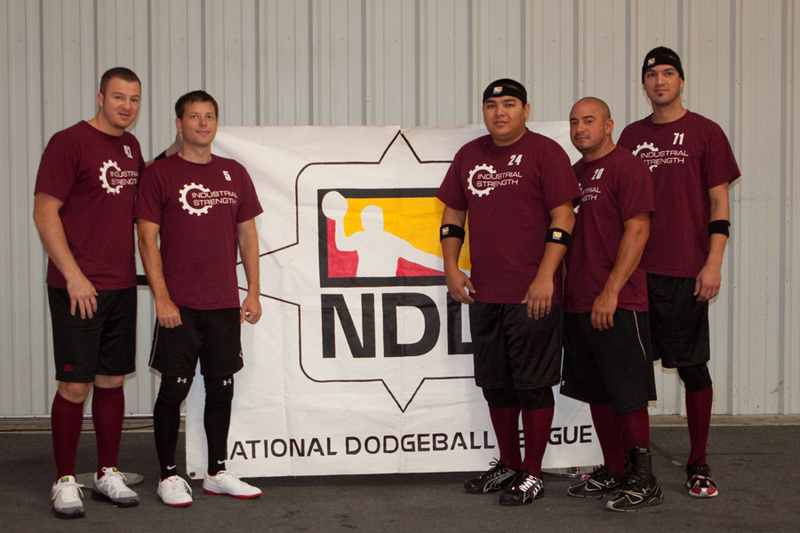 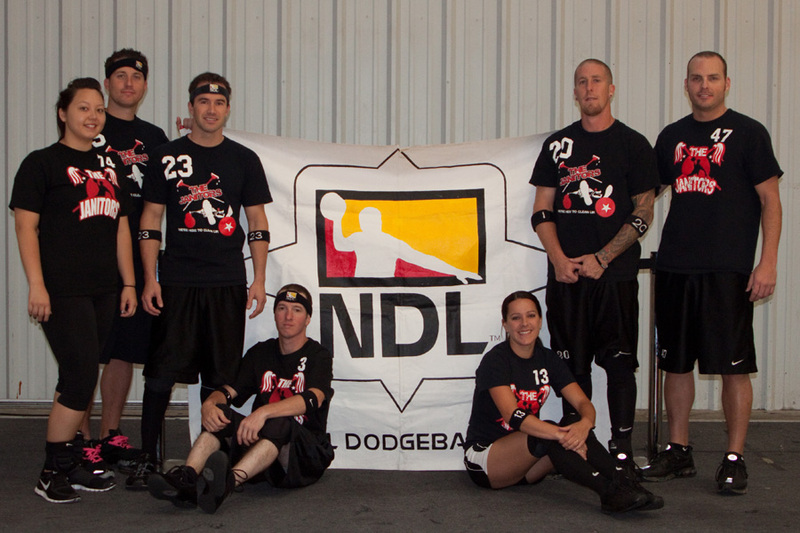 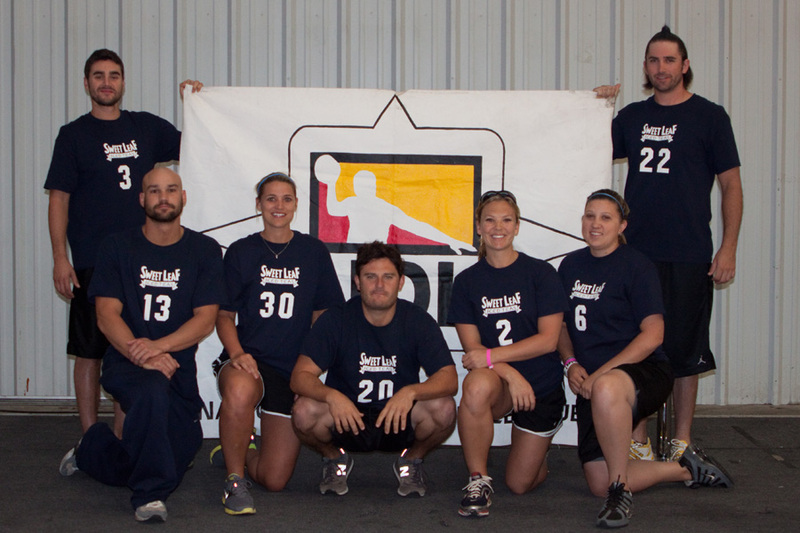 These teams showed a commitment to dodgeball without equal. 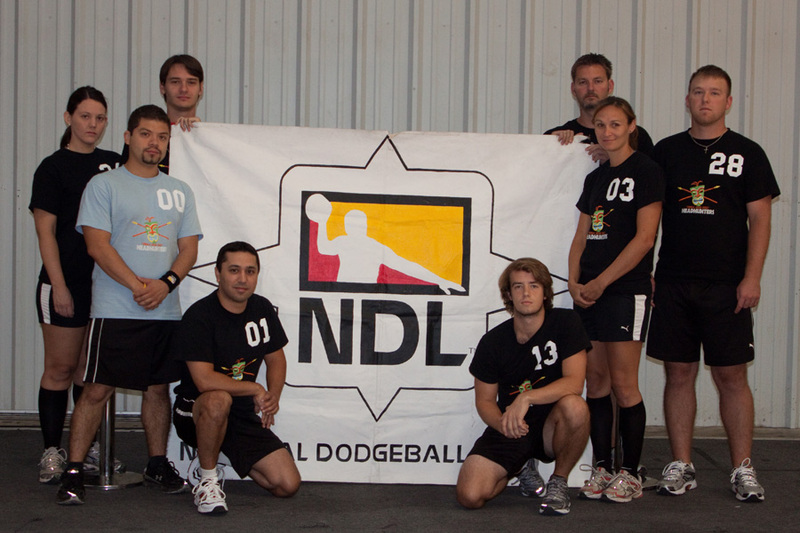 We're proud to present all those who participated at this year's event. 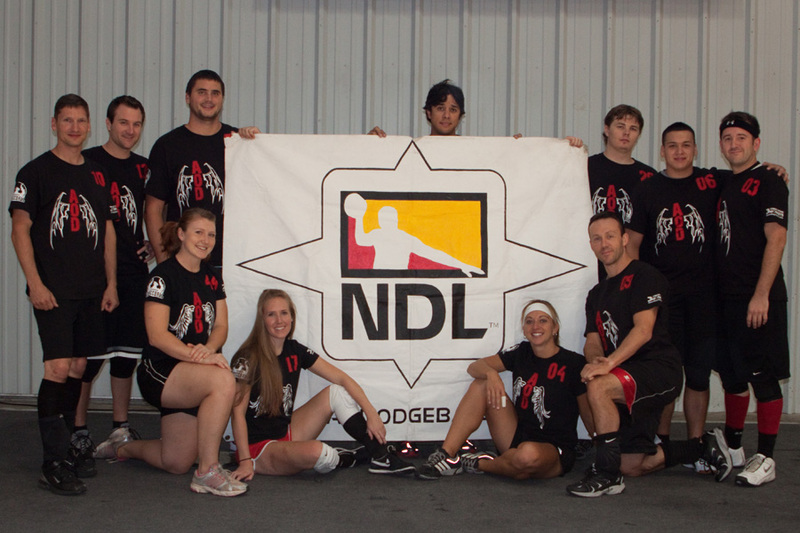 Thanks, you make this weekend a huge success.